Tehran [Iran], Feb 18 (ANI): Iran on Sunday summoned Pakistan's ambassador after Tehran accused Islamabad of harbouring the terror outfit responsible for the deadly terror attack on its security forces. 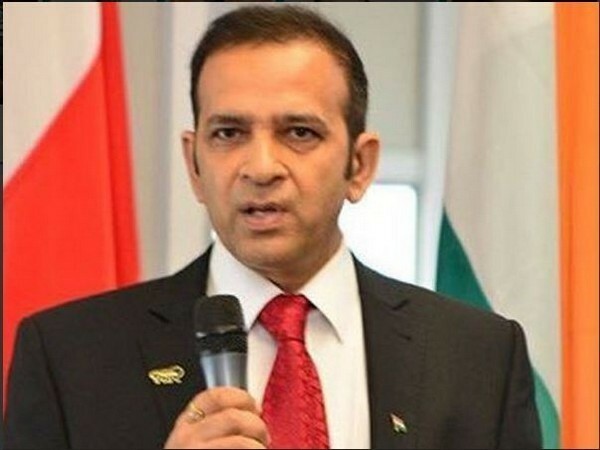 New Delhi, Feb 15 (ANI) In the wake of Pulwama terror attack, India has called its High Commissioner in Islamabad Ajay Bisaria to New Delhi for immediate consultations, sources said. Islamabad (Pakistan), Jan 29 (ANI): Russia's special envoy for Afghanistan Zamir Kabulov arrived in Pakistan on Tuesday to discuss the Afghan peace process, in the wake of the US and Taliban agreeing on a framework deal to end the 17-year-old conflict in Afghanistan. 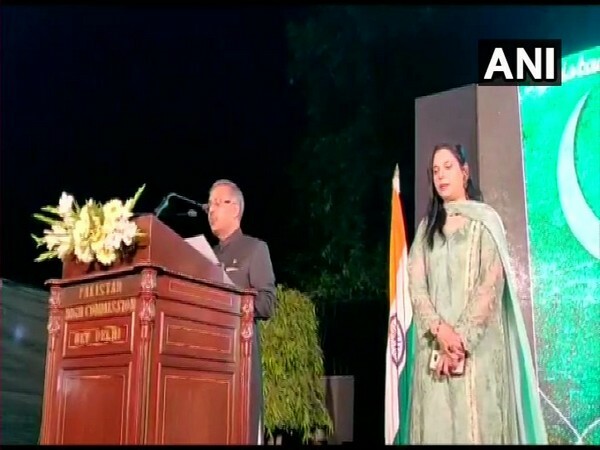 Islamabad (Pakistan), Jan 27 (ANI): India and Pakistan are in touch over the cross-border Kartarpur corridor and New Delhi has appointed a point person for it, Indian High Commissioner to Pakistan Ajay Bisaria has said. 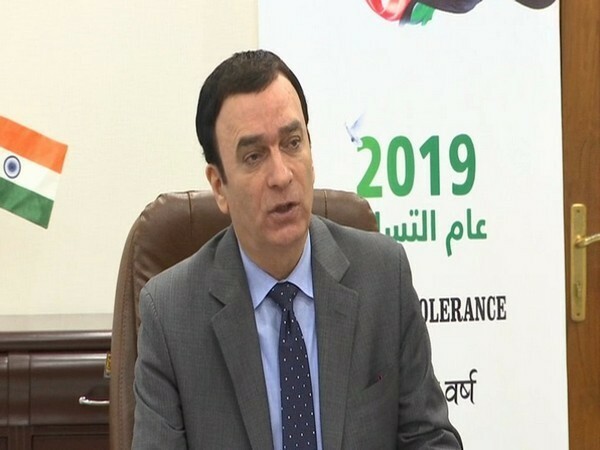 Kolkata (West Bengal) [India], Jan 24 (ANI): The Pakistani High Commissioner to India, Sohail Mahmood on Thursday said that the important thing for India and Pakistan is a common "desire for peace" and that there is no issue that can be solved without talking to each other.